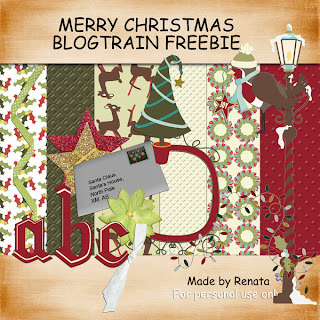 today the christmas blogtrain starts riding. and here are the links to the other blogs. make sure you download it all.